Been a while since I've done one of these, and OK, I’ll admit this is a big, fat, slow-pitch softball for a reviewer. But a discussion on the former DigitalMetal.com forums (now TeethoftheDivine.com, check it out) has had me thinking about Black Sabbath’s “War Pigs” lately. Then one day, I was at a friend’s house, listening to a cassette mix tape. I had no idea that I was listening to a band called Black Sabbath, and when that last verse of “War Pigs” hit, I thought it was just about the coolest thing I’d ever heard. I figured if listening to this was enough to send me to hell, then maybe it was worth the trip. The rest, well, you can see it on this site. Like most Sabbath tunes, it starts with the riff. 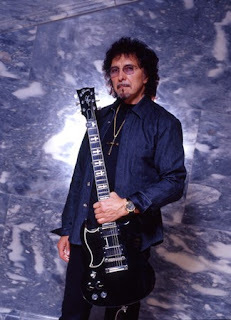 There’s no one, living or dead, who can compose a better metal riff than Tony Iommi did in the early 1970s. None. The song opens with this stormy, thunder and lightning, back and forth riff before breaking out into that simple two-note D-E power chord punctuation to each of Ozzy’s verses that gives the song its punch. 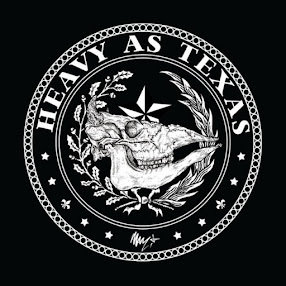 If it stopped with the main riff, the song would be powerful enough, but then there’s that chunky, funky riffage under the second verse and those spacy little sidetrips between that verse and the return of that two-note gut punch for the final verse. That last little menacing lyric, “Satan laughing spreads his wings,” from Ozzy is just the icing on the cake of one of the most perfect metal songs ever written. Like the best Black Sabbath songs from that era, “War Pigs” is stunning in its simplicity, yet still packs a powerful punch. If you don’t like this song, then you’re not really a metal fan. It’s as simple as that. Hear a clip of "War Pigs."